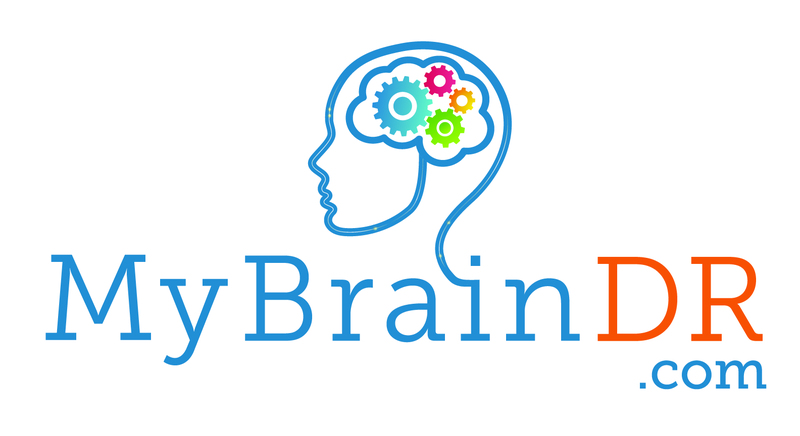 Thank you for your interest in MyBrainDR. Signing up to receive our free monthly journal is an easy no-brainer. You will receive news about successes and advancements in drug-free Neurofeedback therapy as a treatment for many common brain disorders or injuries. Sign up, today, and start living your best life.